ORDER Kosher in the Kitch: Rush Hour Dinners - Kosher In The Kitch! 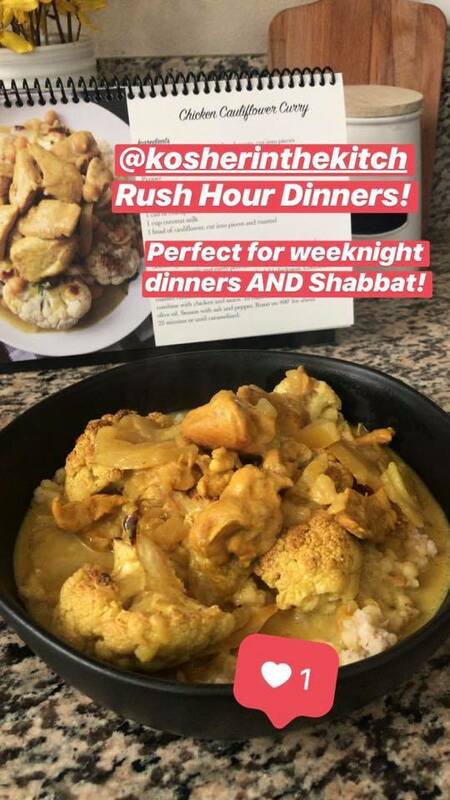 ORDER Kosher in the Kitch: Rush Hour Dinners - Kosher In The Kitch! 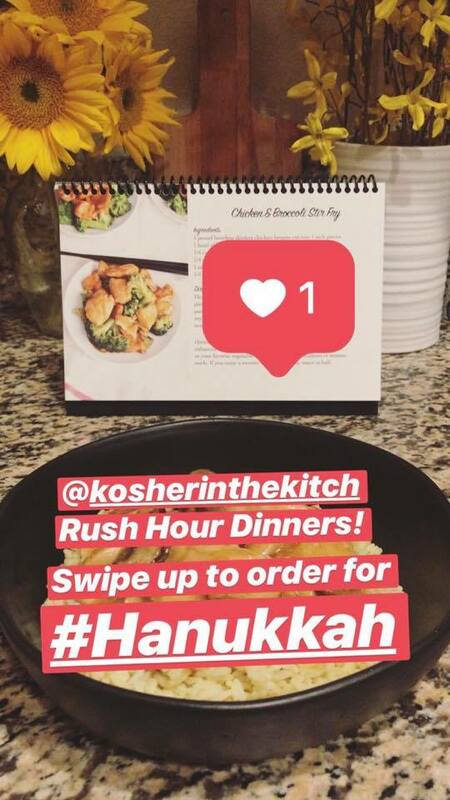 Order a Copy of Kosher in the Kitch: Rush House Dinners! 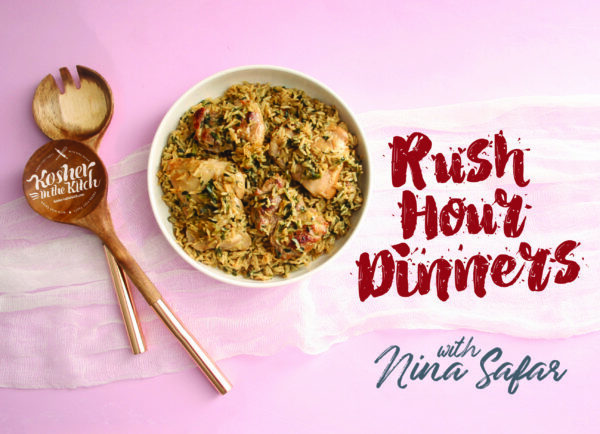 24 super simple delicious dinner recipes, easy enough for weeknight dinners tasty enough for entertaining. Spiral bound for easy viewing. Easel backed so it stands on the counter when cooking, then folds flat so you can put it away when not in use. Fresh Fast Tasty recipes your family will love.